At present, Cambodian passport holders are FREE for 30 days of Vietnam Visa. If you have a plan to stay in Vietnam less than 30 days, you do not need to apply Vietnam Visa. In case, you stay in Vietnam more than 30 days, you must apply Vietnam Visa in advance. This section explains how citizens of Cambodia who currently travel or do businesses in Singapore want to get a Visa to visit Vietnam. 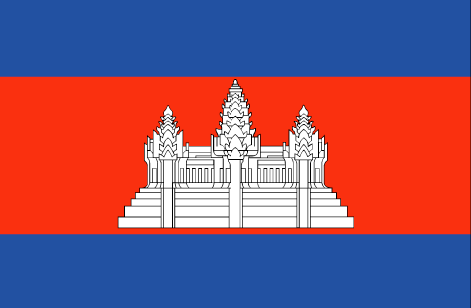 If you hold Cambodia passport, you have two options to apply for Vietnam visa in Singapore.